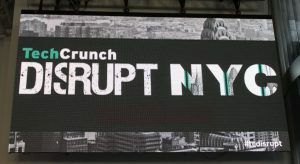 This week (May 15 – 17, 2017) I went to TechCrunch Disrupt NYC and I was fortunate to get a press pass to attend & cover the three-day event. 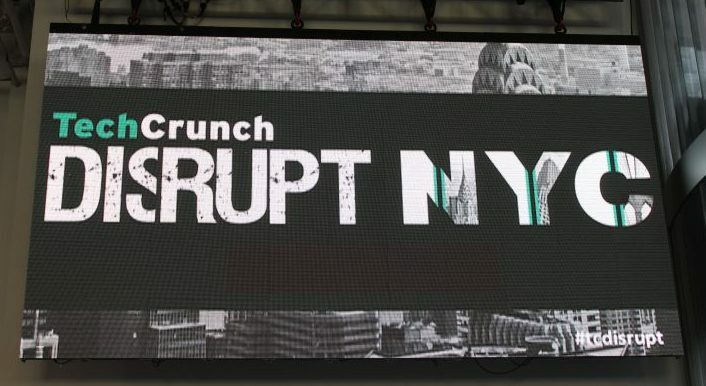 This post is about the highlights of Disrupt which includes lots of pictures I took to document/photograph the event. 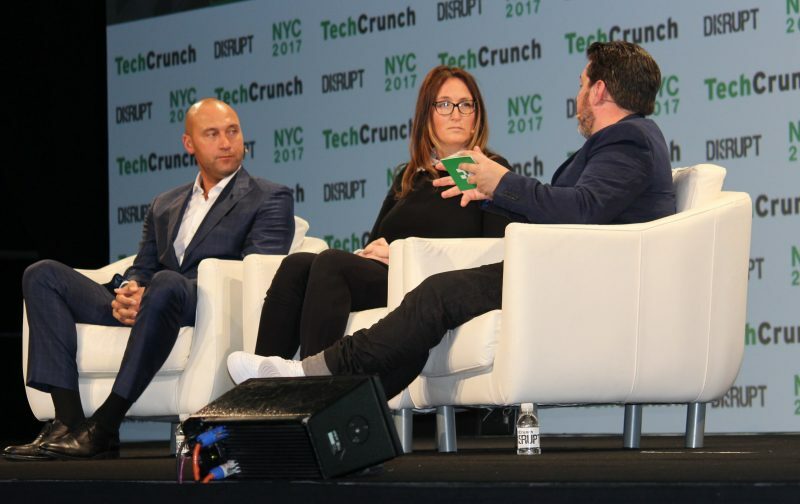 Disrupt started with Derek Jeter as one of the first panelists and he spoke about his work as one of the founding members and publishers at The Player’s Tribune and as a player. His work ethic is something that most startup founders and entrepreneurs should mirror. Jeter was relentless in his desire to earn his way to the top and he put in loads of work every single day to make that happen. The day before (May 14th), his number (2) was retired at Yankee Stadium. His work ethic is to thank for that. Steve Case (AOL Co-Founder) from Revolution Ventures spoke. 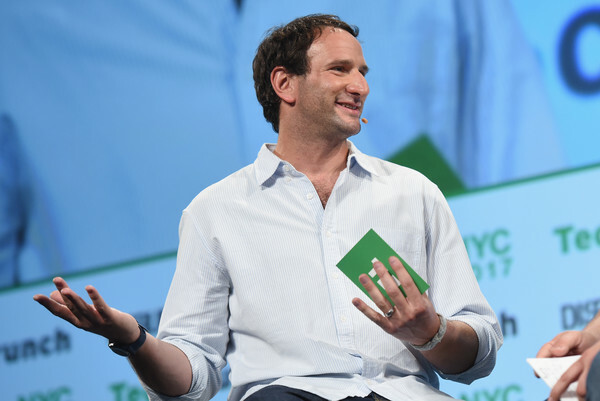 He is trying to level the playing field more for venture capital investment in areas that are less advantaged and have traditionally had less access to capital. 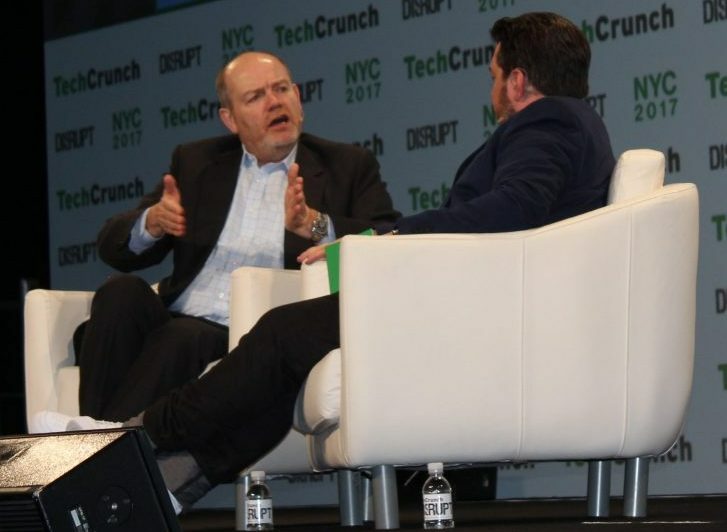 Also speaking via interviews and speaker panels were other prestigious venture capitalists and entrepreneurs from companies such as RRE Ventures, Canaan Partners, FirstMark Capital, Facebook, Instagram, Pinterest, Ford, and Amazon. I enjoyed the founder spotlights. It was great learning about startups’ successes, failures, obstacles, and how they overcame their obstacles. This one guy, Mike Allen, works 365 days a year and wakes up between 2 and 3 am every day to start work. What’s crazier is that he doesn’t use an alarm clock! He created a news website that just covers the “need to know” information about important news, called Axios. Formerly, he was a White House Correspondent for Politico. Liz Wessel, Founder of Way Up, talked about her successes and failures (mostly successes) with her business. 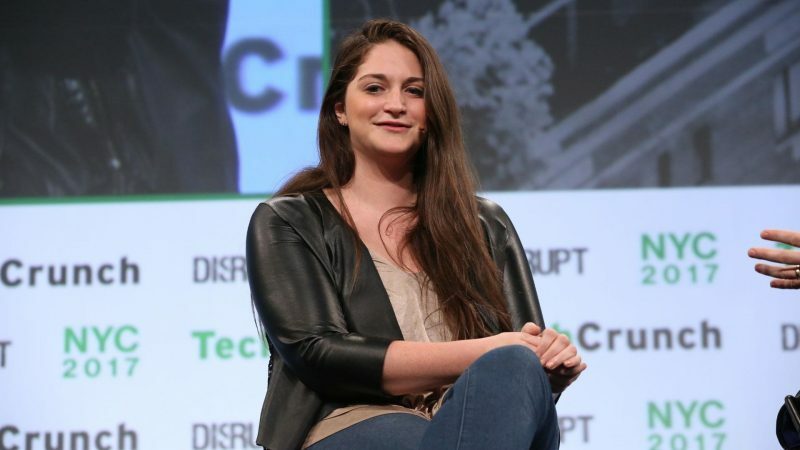 Way Up helps recent college grads find jobs and internships. Going through the Startup Alley, I got to meet and network with tons of startups who are making big impacts in their respective industries. Many of the exhibitors there were still quite new and some were already making millions each year. Lots were in between. Additionally, many love what I’m doing with StartupDevKit and are eager to get on board as partners and customers! I’m just as eager to work with them. Plus, I ran into some friends that I met from past events and even from Twitter! Small world. There’s no way I can tell you about every startup I met, but I’ll share a small handful of stories about them. 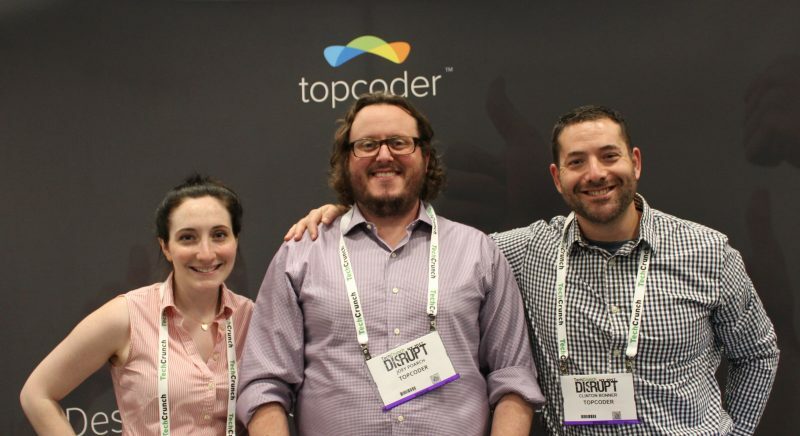 I met a super cool team that works at a tech crowdsourcing website for companies that need programming services called topcoder. They have a highly talented development community that competes for micro-jobs for programming objects or tasks, and then the community rates who does the best job. They have 1 million+ developers, designers, and data scientists. Topcoder is great for startups that want professional-level work done and are willing to pay for high quality. Some of the team from topcoder. One company I met, Lately, created this ridiculously awesome marketing suite for social media marketing that makes marketers’ lives much easier. They do this by combining a series of tools you’d find from other services. You can schedule, plan, set goals, generate and publish content, see & interact with your social media promoters, store marketing files & images, assign account privileges to your employees, and more. It’s pretty much an all-in-one suite. Sweet, isn’t it? 😉 It’s a social media marketer’s dream. Another startup I met, Collider, makes 3D molds of objects at a fraction of the cost and time with a special unit they’ve invented. Revolutionary and phenomenal for physical product design and development. 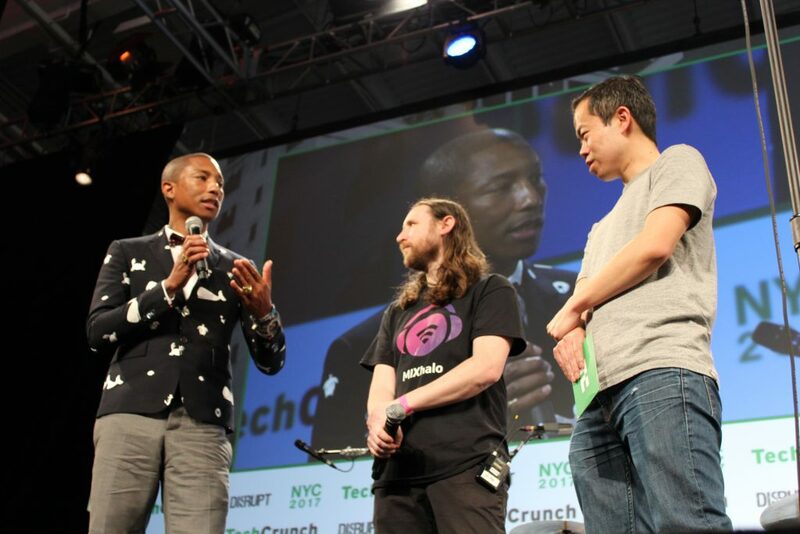 Collider also competed in the Startup Battlefield, which I’ll mention in the next section. 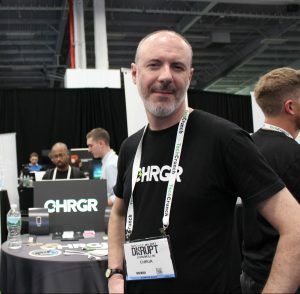 I met the founder of a great company called CHRGR. They create on-demand pre-charged ultra light-weight mobile batteries at your favorite locations. Let’s say you’re in a bar or a restaurant and need to charge your smartphone. If that local has it, then you’re in luck. They’re free for customers at the locations, get to keep them, and they’re paid for by sponsors that advertise their company branding printed on the batteries. What’s not to love about free batteries? The Taiwan Startup Stadium sponsored and had at least ten startups exhibiting at the Startup Alley. They had so many cool startups. My favorite from Taiwan was this small portable deep-tissue muscle massager, kind of like what you’d see at a physical therapist’s office, but way better and way smaller (this comes from personal experience, trust me). It’s called U-Gym. Great for startup founders that sit in a chair hunching over their computers all day or people who diligently work out all the time. Check it out. I could go on and on. There were so many other great companies. Watching startups pitch in the “Startup Battlefield” was also pretty cool. The Startup Battlefield is a competition to win $50,000 where each competing startup pitches their product/service and does a Q&A on stage with venture capitalists. And, all of the startups pitching nailed it! But, only one startup was the winner of $50,000. The winner was a wild card (the wild-card battlefield presenter was chosen by attendees at the event) and they’re called RecordGram. RecordGram is an awesome music production and distribution app that changes the game for amateurs musicians and singers. I can’t wait to try this app for myself. 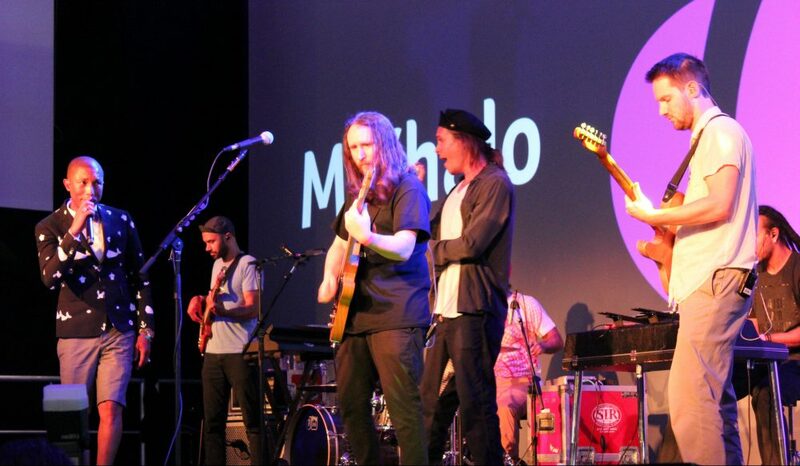 The end of the event was capped off with a presentation by Michael Einziger, guitarist from Incubus, and Pharrell Williams the pop music star. They created a revolutionary music app called MIXhalo. Basically, it’s an iPhone app that can connect to their custom technology via wifi at concerts and will stream the studio-quality music that the performing musicians hear from the monitors in their ears to your headphones. You supply your own headphones. Coming from a musician (I’m a drummer and singer), I think this is pretty great. 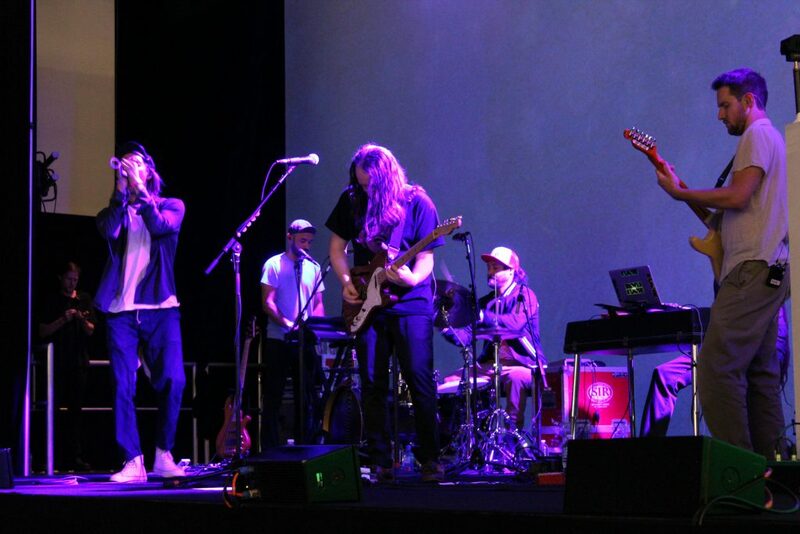 Then, after the presentation, Incubus played two songs and then Pharrell Williams and Incubus played a song together, “Get Lucky,” which is one of Pharrell’s songs that he did with Daft Punk. Incubus has been one of my favorite bands and coincidentally, this was the first time I saw them play. They were the icing on the cake. 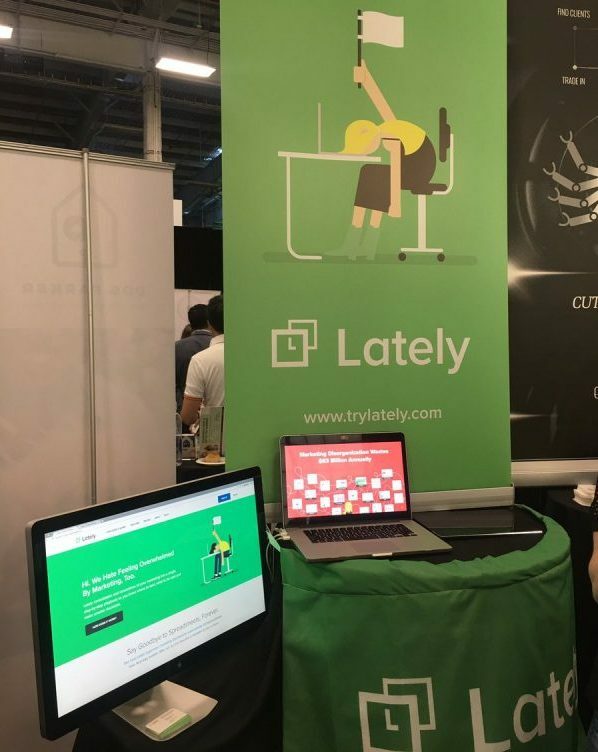 It was a memorable three-day experience at TechCrunch Disrupt NYC and I look forward to attending more Disrupts in the future. The next Disrupt is in San Francisco. 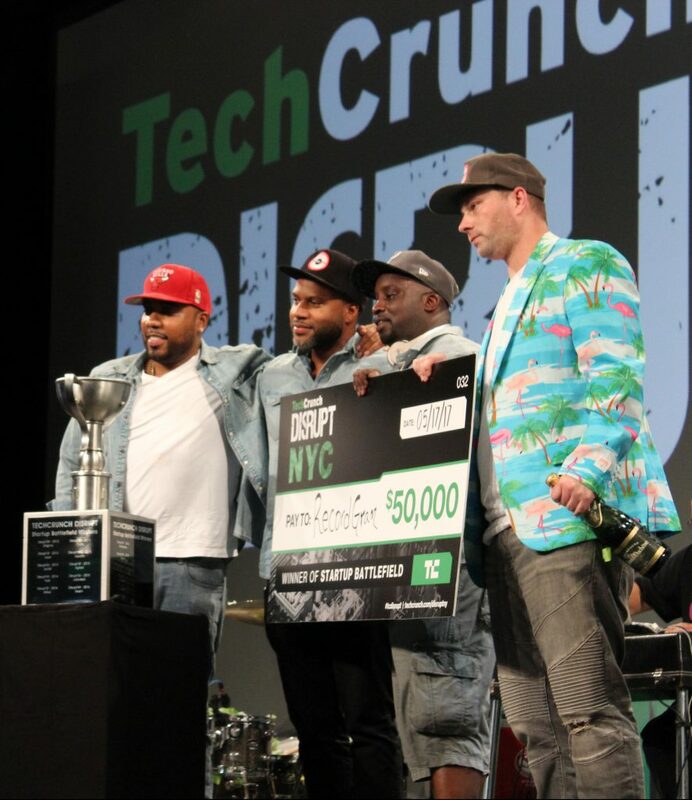 I hope you enjoyed learning about some of the highlights of Disrupt NYC.